You may have questions like “Which type of life insurance should I buy?” or “How much life insurance is enough for me?” or “What or who do I need to cover?” Whether you are single, married with kids, empty nesters, retired, or a small business owner, we can help you determine the coverage you need to ensure you and your family’s financial security. 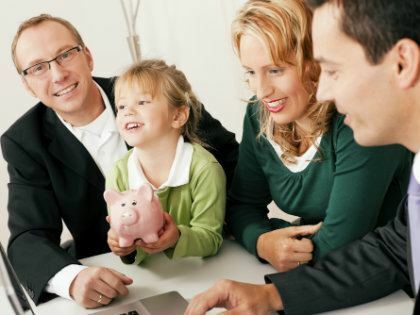 It is never too early to start planning for your family’s future. We will help you with a life insurance policy that meets your needs. Give us a call today!